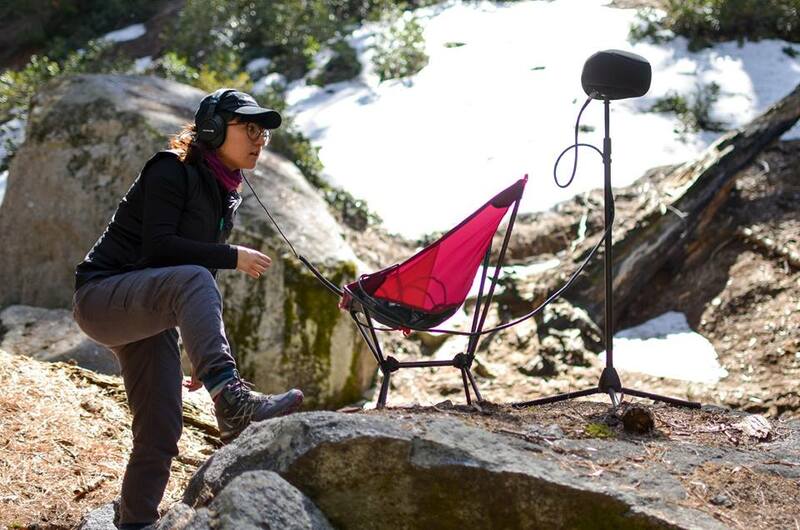 Cindy is an experienced sound designer and mixing engineer with a particular focus on sound production and post-production for film and other dedicated visual media, including animation, commercials, web-series, reality shows and many more. Due to her life-long fondness for music, Cindy moved her first steps in the audio industry while attending University. It didn't take long before she fell in love with the industry, focusing on sound for motion picture and pursuing a career in audio post-production. Following her debut sound design work on "Suciedad Ltda", a short animated film, right after her college graduation, Cindy received extensive praise, including rave remarks from academy winners Shawn Murphy and Lora Hirschberg, at the Audio Engineering Society student recording competition. Since then, Cindy had the chance to work on a variety of projects, developing an eclectic and diverse portfolio. She also worked with international firms the likes of Enmaze Production, Sky Culture Entertainment, Melt Motion Pictures and others. Cindy notably worked with filmmakers the likes of Ivy Yang (China) as well as Al Plancher (Los Angeles) and Andres Tudela (Colombia) just to name a few. Cindy's project feature globally recognized brands and public figures the likes of NBA, Paris Hilton and VIVO, among others. With a wealth of experience under her belt, Cindy is determined to remain constantly up-to-date in the world of pro audio, learning all about new technologies and developments in this fast-paced industry. Her work is all about utter dedication and relentless attention to details, aiming to offer high standards in any given scenario involving professional audio needs, working closely with customers and deeply understanding their needs and requirements. Currently living in Los Angeles - in the heart of Hollywood, she is the chief re-recording mixer and sound designer of a creative music and sound design collective, Bèl Son Kolektif.